This winter, cozy up to this Danish lifestyle concept celebrating warmth and comfort. 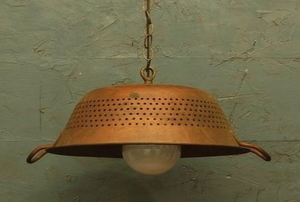 Take your home's rustic decor to the ceiling with these lighting ideas. 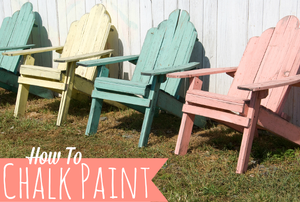 Chalk paint doesn't require sanding, applies easily, and dries quickly. What's not to like? 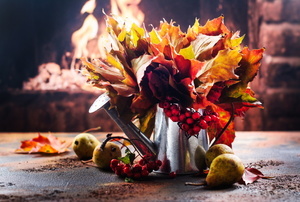 Use your DIY skills to create beautiful fall decor. Forgetting the exact colors of your walls doesn’t have to mean the end. 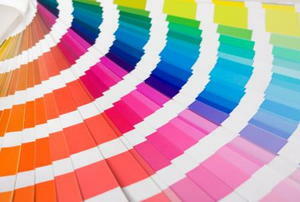 Match your paint color with one of these two methods. 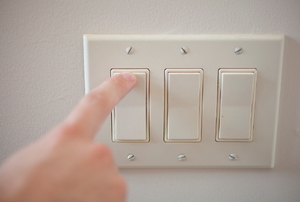 Every room in your house can adapt universal design features. Design Process is very important as it helps you to plan exactly what you need to do around your house. Making a rustic outdoor bed is not only a lot of fun, but it adds a great deal of character to any bedroom. When gluing wood moulding to cabinets, it's important to use the right kind of glue. The term "wood glue"
How do I prime my wood moulding? What is the best way to paint wood moulding?